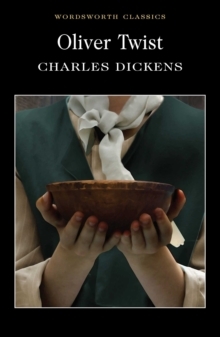 Can one lonely little boy show the strength and determination to survive the dangers that lie ahead? 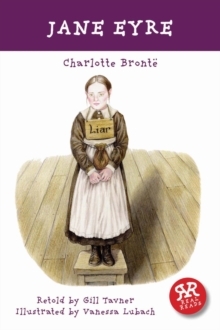 Travelling along the rocky road from boyhood to manhood, how can David learn who to trust and who to love? 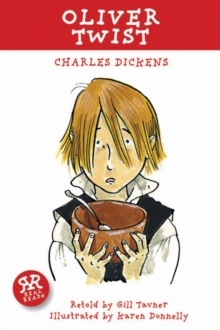 Will David's friends bring him happiness or heartache? 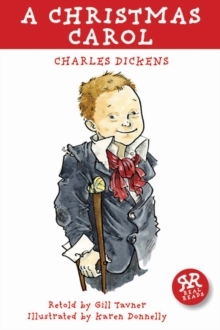 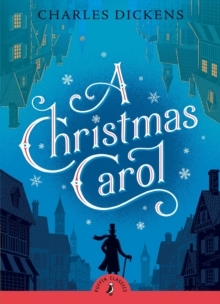 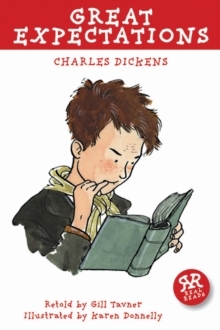 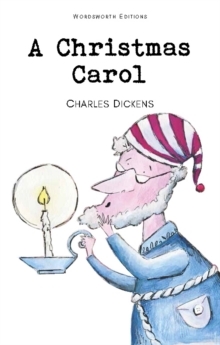 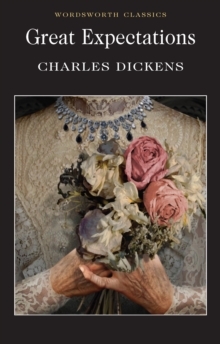 In this inspiring tale of trust, betrayal, courage and love, Charles Dickens presents a world of colourful characters to amuse us, astonish us, disgust us and move us to tears. 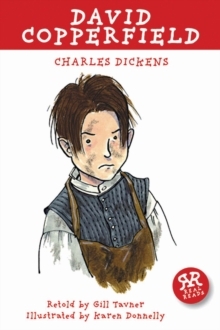 Once encountered, David Copperfield's friends and enemies will never be forgotten.